Uh. Is that it, Nikon? The paucity of the August and September announcements makes me wonder if there is another one to come, or if there is some major reorganisation in the company. I was expecting at least a new Nikon 1 camera, but after their own admission that it is not doing well, I suppose some changes are in order (Hint: Don’t price the cheaper-to-make Nikon 1 higher than the more complex DSLR). 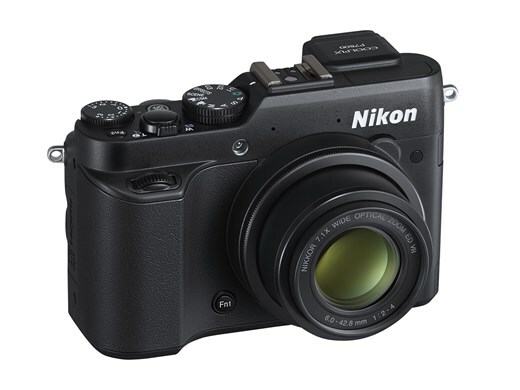 The star of the show is the Coolpix P7800, which adds an EVF to last year’s P7700, but takes away the quick control dial. Tradeoffs, tradeoffs. The lens and and sensor remains the same, with the 28-200 equivalent f/2-4 lens and 12 megapixel 1/1.7″ CMOS sensor. I wonder if they fixed the rather leisurely operation speeds associated with this series? Ships in late September for US$550. Details of the LD-1000 after the break. 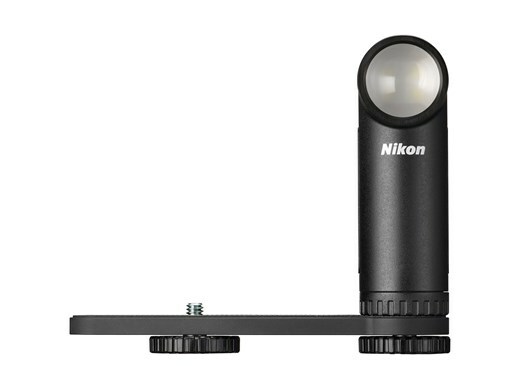 Then there is a LD-1000 LED video light for the Nikon 1 and Coolpix cameras. Um. Why? Especially with the proliferation of cheap Chinese LED lights that pack more power at the same price. Ships in October for US$100, if you really want your matching accessories. This entry was posted in Photography and Gear News and tagged Coolpix, ld-1000, led light, led lighting, led lights, Nikon, p7800 by Yuan Sheng. Bookmark the permalink.